This kit is a "Dry" kit, meaning no additional fuel is added through the nitrous kit, as in a traditional nitrous/fuel system. 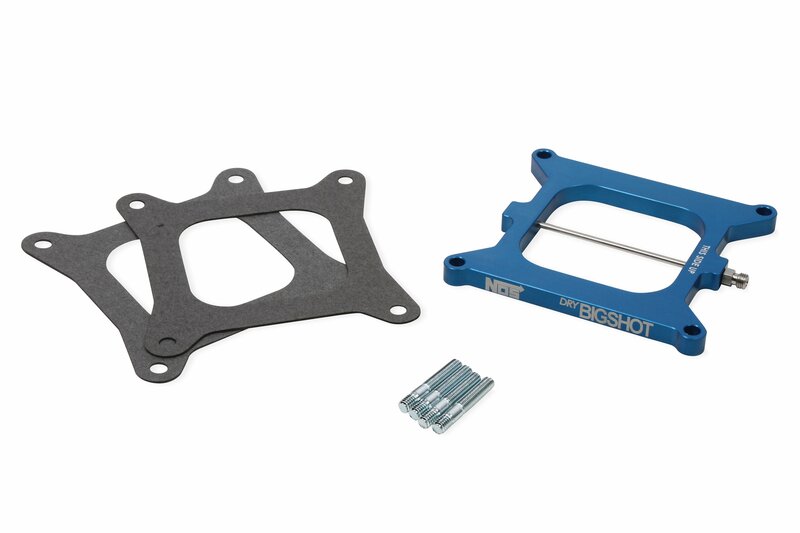 This kit requires an EFI system that has the ability to add fuel when the system is activated. 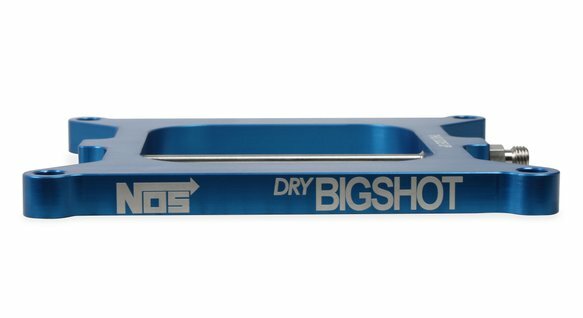 The NOS Dry BigShot "Plate Only" kit ideal for the racer that wants to put together their own components for a custom nitrous system. 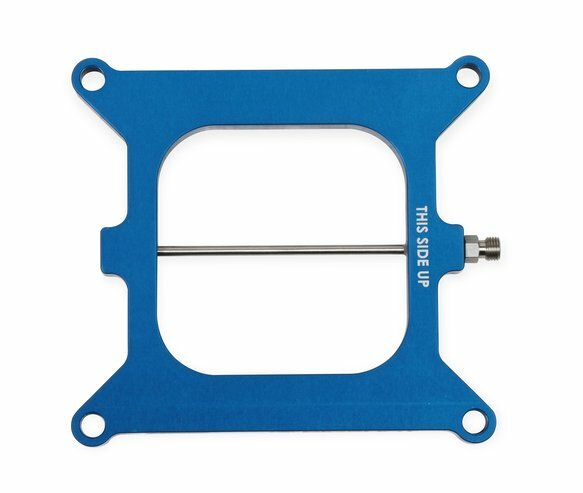 This kit includes a billet, 1/2" thick nitrous plate that mounts between a 4150 style flange throttle body and the intake manifold. 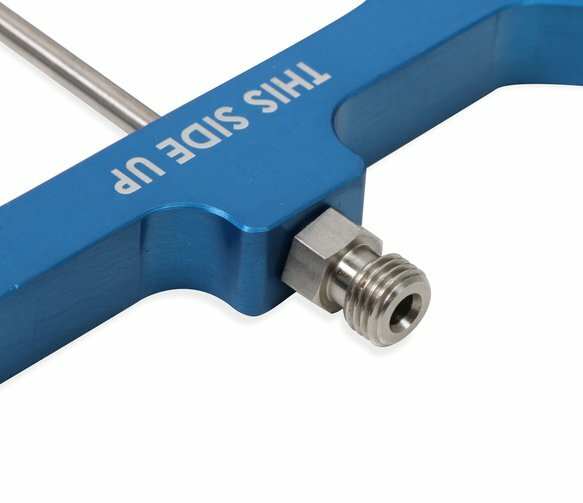 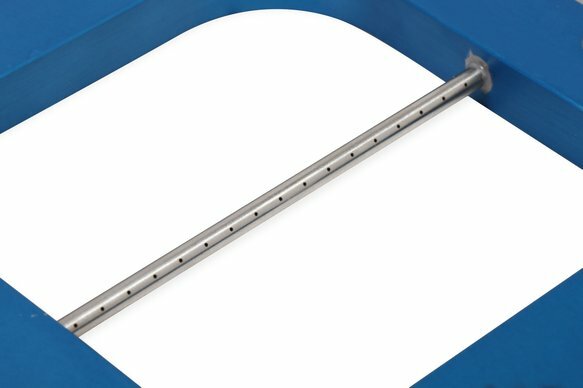 A single stainless steel, 34 hole, spray bar delivers nitrous to the engine.